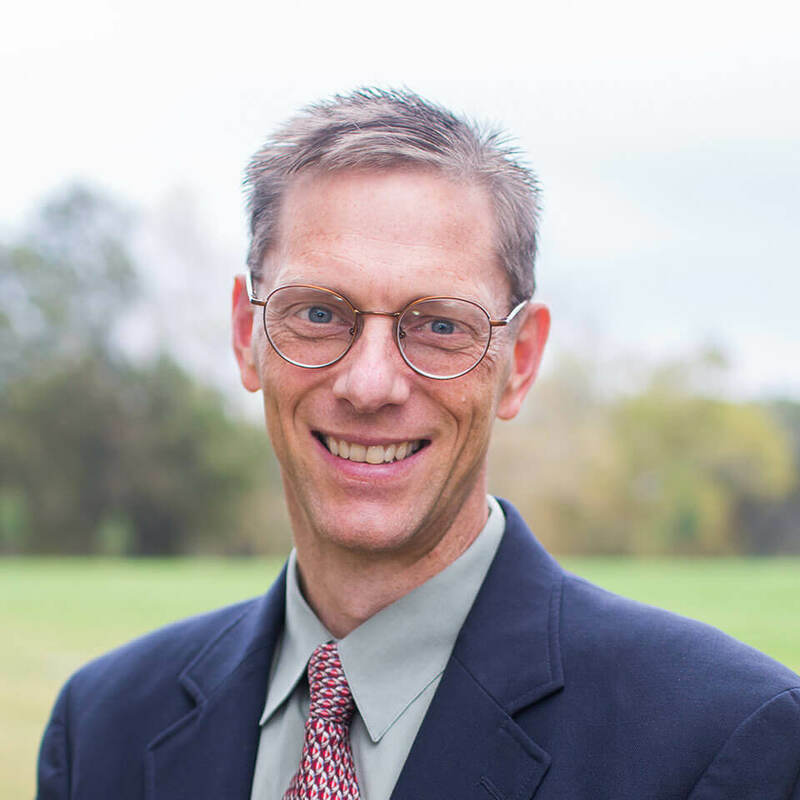 Dr. Todd R. Chipman is assistant professor of Biblical Studies at Midwestern Baptist Theological Seminary. His dissertation, titled “Holy Words, Holy War and Hebrews,” investigates a possible Second Temple literature background for the Epistle of Hebrews. He earned the Bachelor of Science from the University of Nebraska-Lincoln, and the MA-BL, M-Div and PhD from Midwestern Baptist Theological Seminary. Chipman’s research interests include Second Temple Judaism, Biblical Theology and Greek grammar. He is the author of ScriptureStoryline, a Biblical Theology commentary available at his website scripturestoryline.com, and has published articles and book reviews in The Midwestern Journal of Theology and Expository Times. He is a member of the Evangelical Theological Society and the Society of Biblical Literature, and has presented academic research papers at meetings of both societies. Chipman has been the teaching pastor at The Master’s Community Church (SBC) in Kansas City, Kansas since 2000 He has served terms on the executive board of the Kansas City Kansas Baptist Association. He and his wife Julie have 7 children and advocate for foster/adoption ministry.